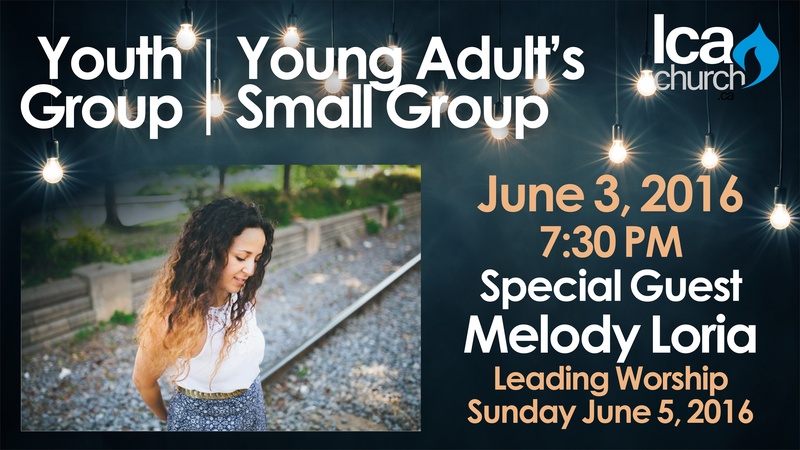 Youth – Laval Christian Assembly • A church for everyone! AN INTERACTIVE DAY FOR 12-18s TO ASK THEIR BIG QUESTIONS ABOUT GOD. 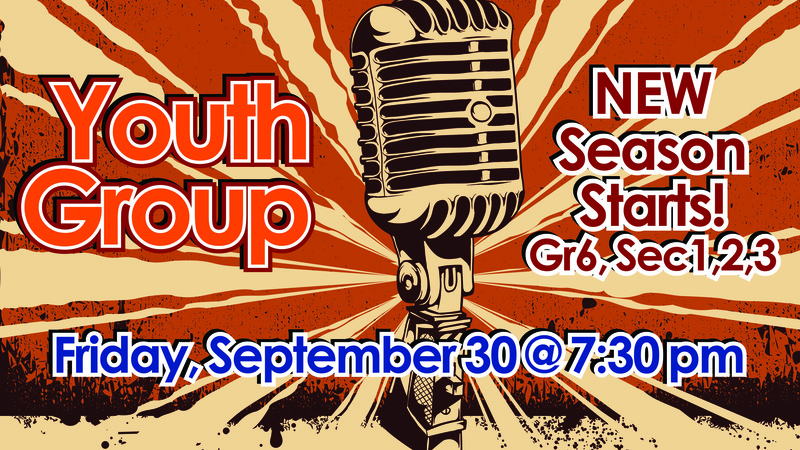 Youth Group is back! Hope you had great Christmas Holidays and Happy New Year! Come be part of the fun. Every Friday beginning January 20, 2017. For Grade 6, Sec 1, 2, 3 and 4; we meet upstairs in the new Youth room. New group begins for Grade 6, Sec 1, 2, 3 and 4 with a new Youth Leadership Team and a new Youth room. Come be part of the fun. 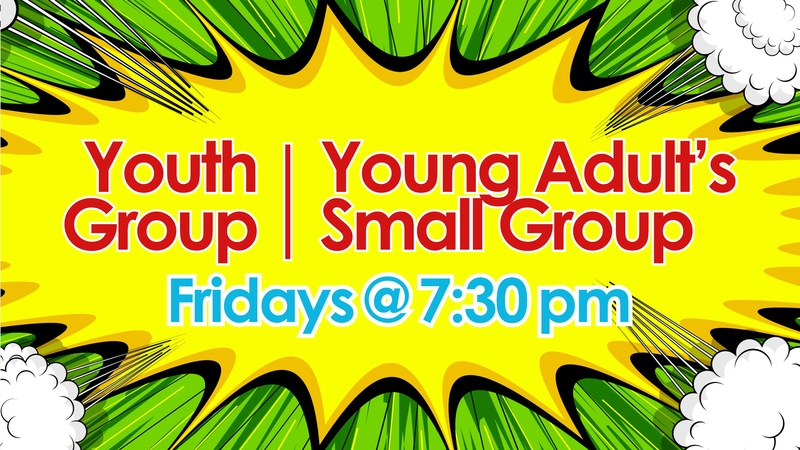 Every Friday beginning on September 30, 2016.
at Youth and YA night and leading worship on Sunday, June 5, 2016.
seeing young people grow in their identity and purpose. We will be going together to People’s Church in Montreal for an evening of worship, testimonies and the Word of God. 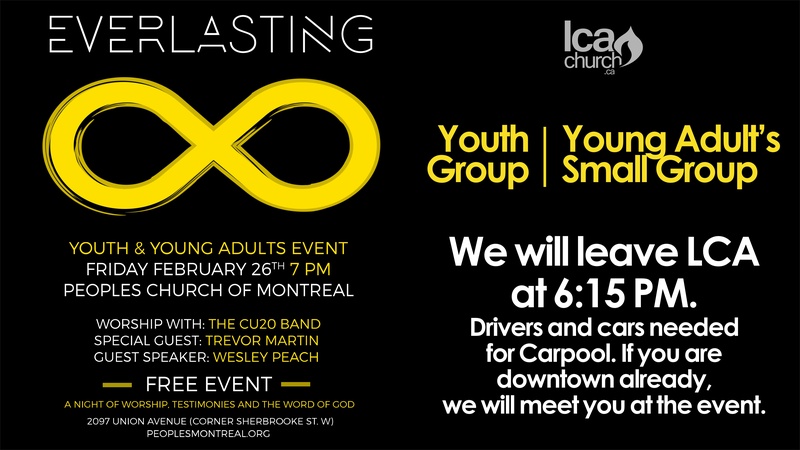 We will meet at LCA Church for 6 pm and leave (carpooling) by 6:15 pm. Make sure you’ve had supper or something to eat. For those wanting to have supper at church, Naomi and Alyssa have offered to prepare pasta for a quick supper. Your participation for that is a toonie ($2). 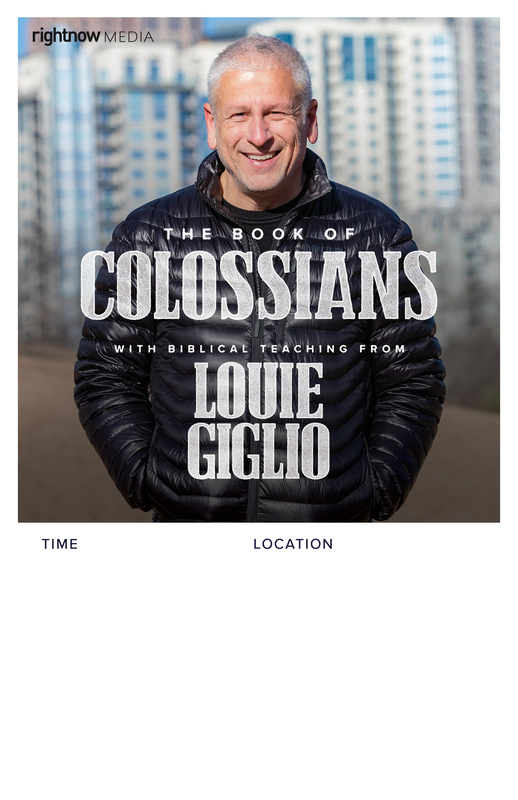 Come for 5:30 pm. Please confirm ASAP with Pastor Mark or Roxanne, Pastor Rudy if you are coming. 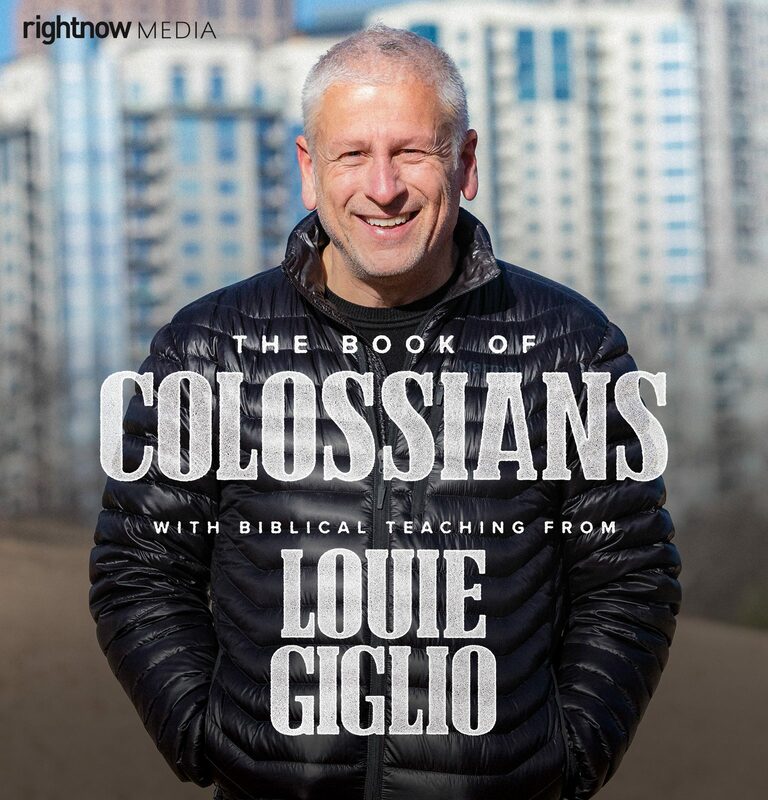 Come for a challenging series followed by group discussion every Friday at 7:30 pm.